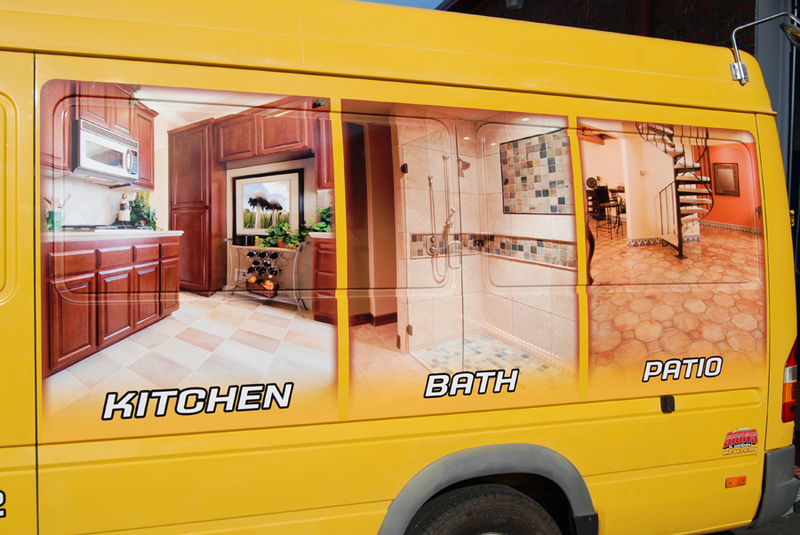 This week’s project of the week is a combination logo design & vehicle wrap for Tile Werk. 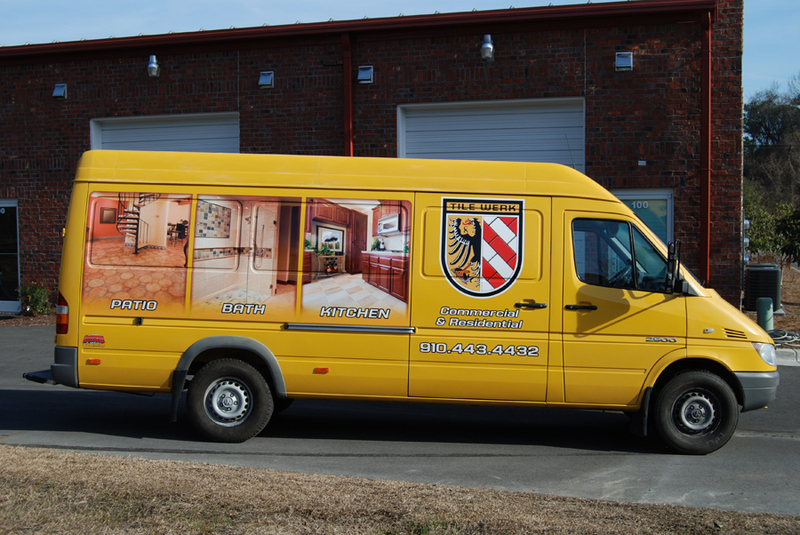 They came to Empire to get a professional corporate identity and custom van wrap. Being from Germany, Billy wanted to pay homage to his homeland by utilizing a traditional German style crest. 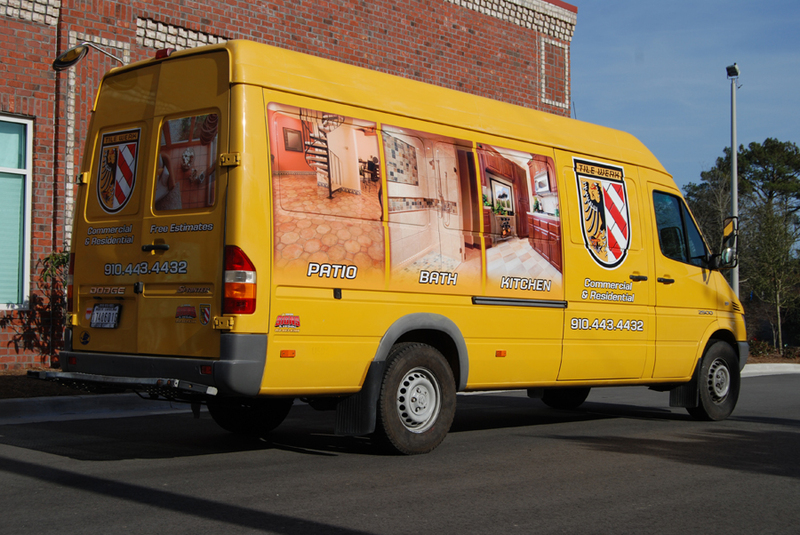 The end result is an authentic is a clean and professional looking identity that represents the high quality tile work that Billy’s company produces. After we had the logo and color scheme locked down we went to work on the wrap layout. 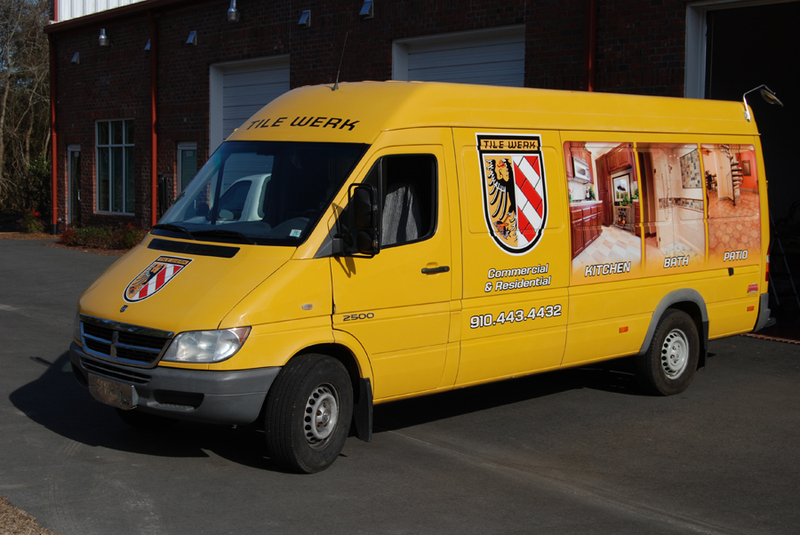 We decided to take advantage of the van’s already loud and attention getting paint color (DHL Yellow). We kept things relatively simple with the design and decided that a partial wrap would bring home the overall design without taking away from the attention getting color or his budget! 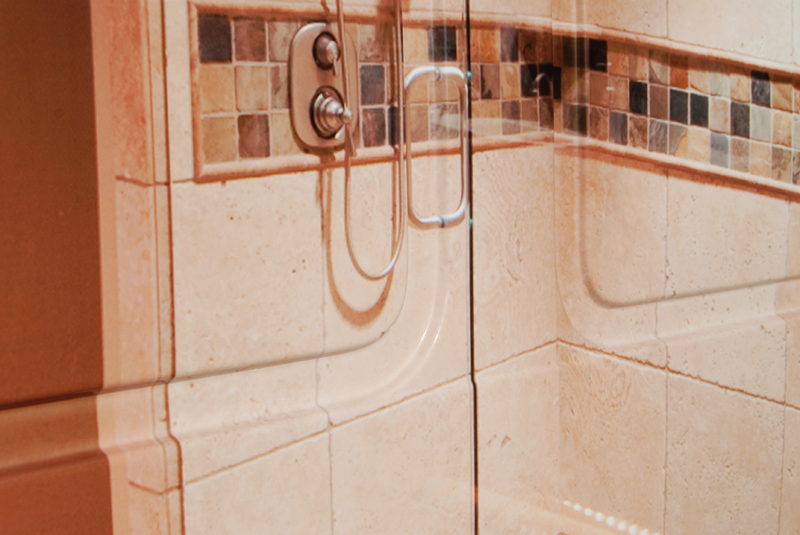 We made sure to showcase Tile Werk’s top notch quality and range of installation types.